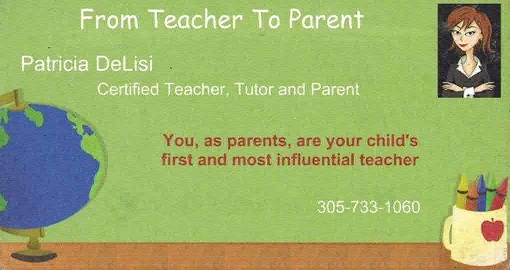 Get your child ready for the next school year. Summer Tutoring with Summer Deals. Register your child now while time slots are still available.